Lobsterman, Scallop fisherman, Shrimpers, Clam Diggers and Crabbers. We buy from them direct. 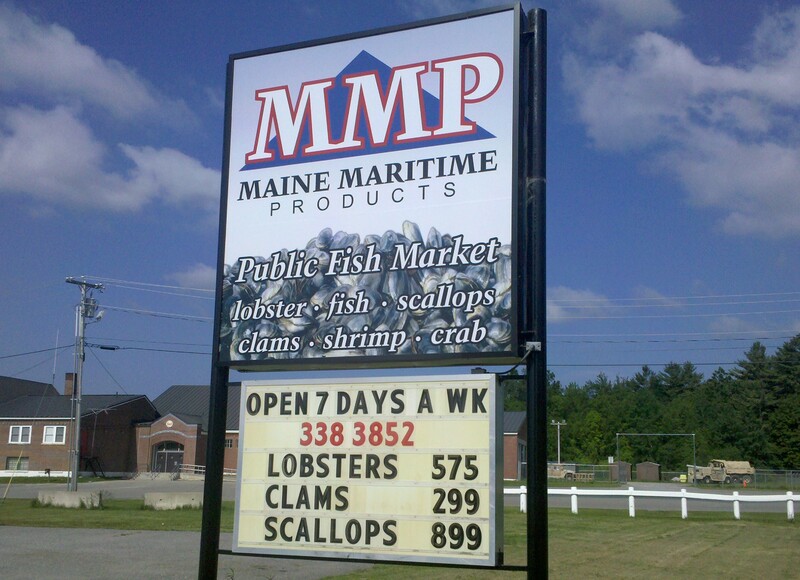 We process everything here at our Belfast plant and distribute directly to Maine restaurants. 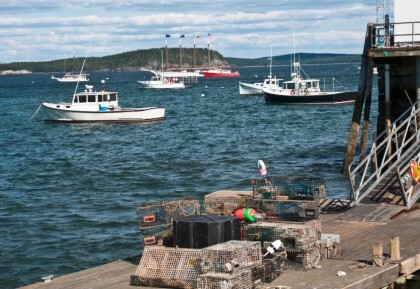 Maine Restaurants understand how important the native Maine species are to their business. Their customers expect locally caught offerings and demand freshness. We are in a unique position to provide both. 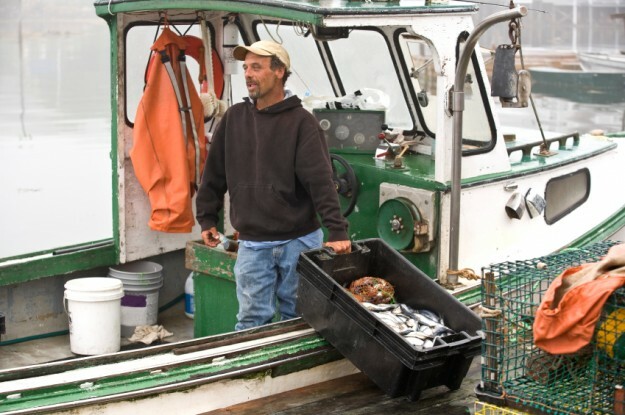 Because we sit in the middle of the seafood supply chain, we see first-hand how important the fishing industry is to the overall health and prosperity of the Maine economy. We take our role in the Maine seafood industry seriously by working with fisherman and restaurants to keep native Maine products in Maine.